For this post, I have put together a collection of the best drafting chairs currently available. A quality drafting chair needs to be comfortable even after sitting for long periods. This comfort is achieved through the use of quality materials and a range of adjustments to make sure your drafting chair is the perfect fit. 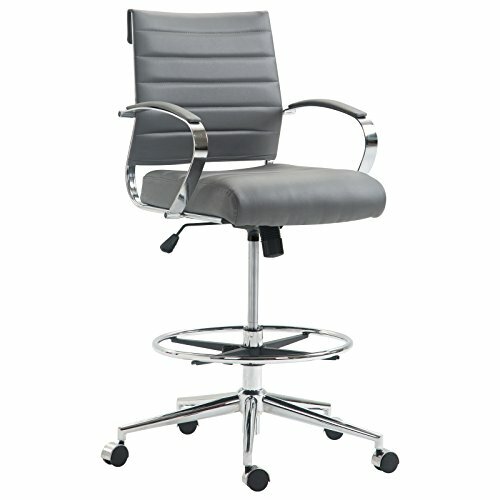 The following chairs use the latest innovative components to meet your needs and help to ensure you do your best work. So here is my list of The 10 Best Drafting Chairs. 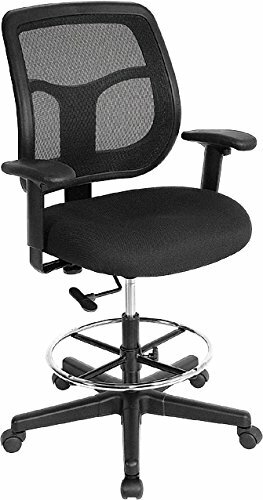 Let this comfortable office chair take care of your body while you work pneumatic height adjustment with optional height-adjustable arms for extra upper body support. Pull up to your computer desk, swivel around to collaborate with your teammate, or wheel over to the snack area for a quick break with this five-star base and durable wheels. Uses only high-quality materials to keep your chair rolling for years. 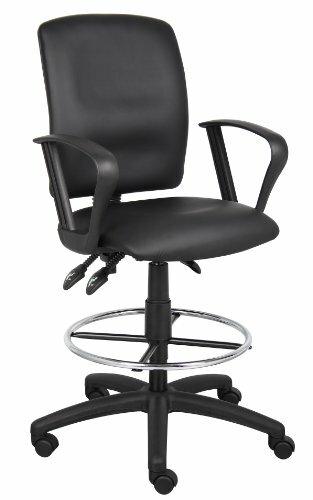 Adjustable seat height, footrest height, tilt tension, and 360º swivel. Quality-tested pneumatic gas lift and tilt/tension mechanism. Designed with the human body in mind, the Correna will keep you keep you comfortable and supported at the office and in your home. Breathable mesh back with ergonomic curvature for back support. Mesh-back design for maximum breathability. Five-pointed construction of hardy nylon. Practice your guitar, architecture drafting, painting or sewing with a tall chair that pairs nicely with drafting tables. 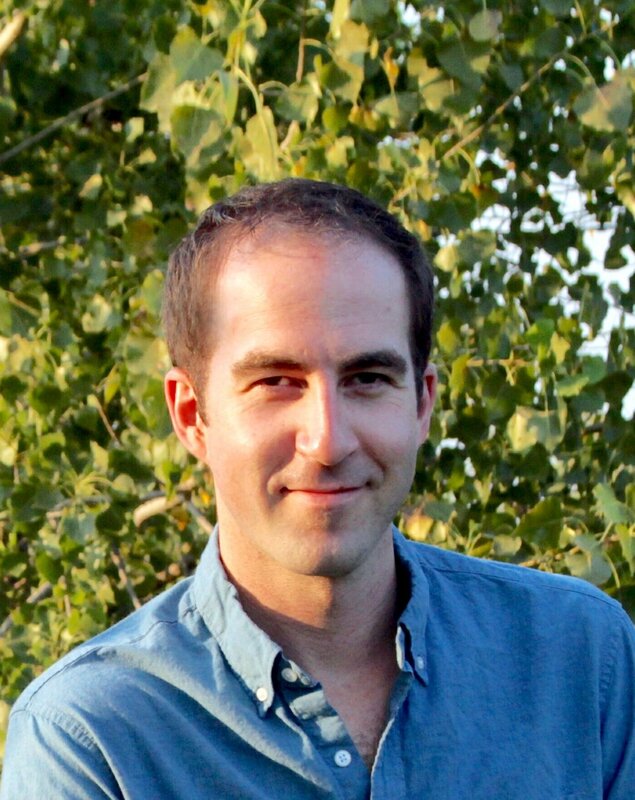 Attainment has flip-up arms that make it easy to practice. The Veer Drafting Stool is the adjustable office chair of choice if you stand at work but also appreciate being able to sit down from time to time. 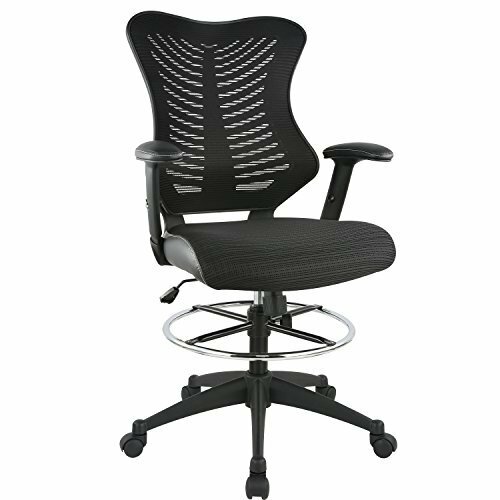 Veer features lower back lumbar support, a padded waterfall mesh seat to keep your back and thighs posture perfect, full 360 degree swivel, and seat tilt plus tension control knob. 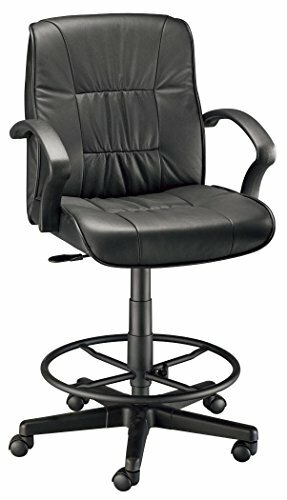 Features include pneumatic height control with an adjustment range from 26 inches to 36 inches. Padded armrests that are height adjustable. Ratchet backrest with height adjustment. Movable footrest for custom height. Ergonomic design for all day comfort and support. Built in lumbar support to ease lower back pain. Flip up armrests allow the chair to move closer to your desk. Pneumatic seat height adjustment. 2-to-1 synchro tilt with tension adjustment. Infinite tilt lock allows you to lock the chair in any tilted position. Waterfall seat edge for leg comfort. 20″ height adjustable chrome foot ring. 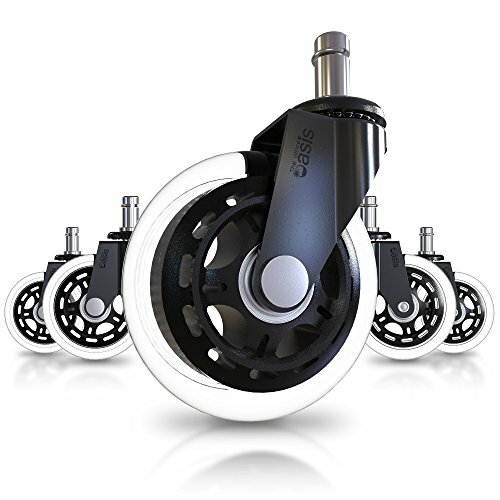 Heavy duty gunmetal finish base with dual wheel hooded casters, supports 325 lbs. Architecture and design chair that pairs nicely with drafting tables. Hydraulic seat adjustment range of 20.5” - 29". 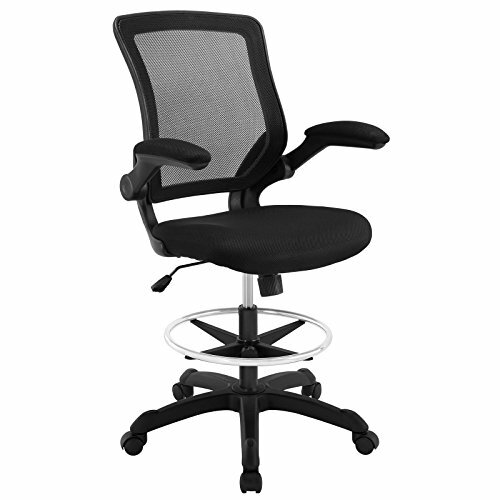 Padded waterfall mesh seat to keep your back posture perfect. Seat tilt plus tension control knob. Breathable mesh back, generously foam padded mesh seat, extra tall gas cylinder. The Tremaine Drafting Chair is a stylish choice for the home office or professional workspace. Inspired by a classic mid-century design with clean lines and a sophisticated presence. 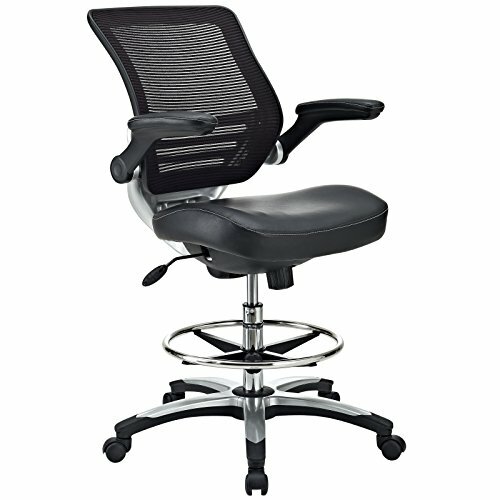 Adjustable height padded seat and tilt tension. Swivel 360º with the quality-tested pneumatic gas lift and tilt/tension mechanism. A chrome-coated steel frame and removable arms. 5 star cast aluminum base. Sturdy design with a soft, long lasting vegan leather material. Footrest ring rotates and adjusts to fit. Upholstered In black Leatherplus with loop arms. 20" diameter chrome footring with nylon base. Lock allows the back to lock throughout the angle range for perfect back support. 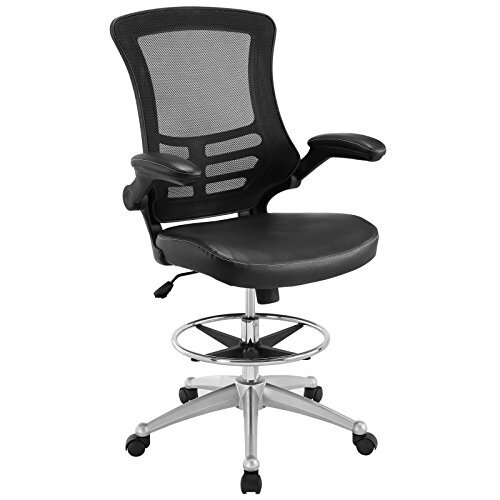 Perfect for the drafting professional seeking the ultimate in quality, comfort. Extra thick seat cushion and high back that are both covered in beautiful, high-quality buffalo leather. 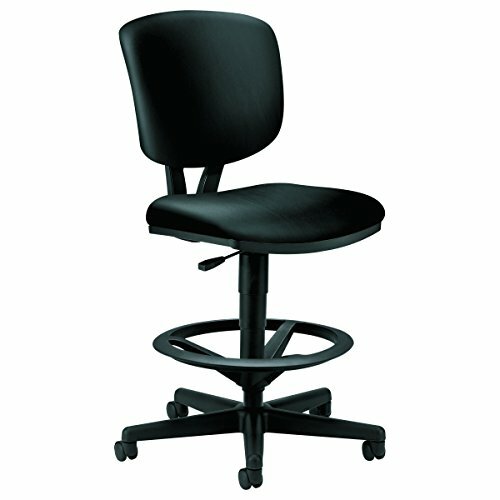 Features include armrests, pneumatic height control, dual-wheel casters, and a 26 inches diameter reinforced nylon base. Includes CK49 height extension kit and adjusts from 24 1/2 inches to 28 1/2 inches. 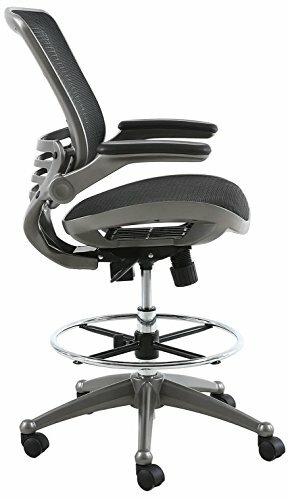 Full 360 degree swivel, and seat tilt plus tension control knob. Features a breathable mesh back. Generously foam padded mesh seat. Hydraulic seat adjustment range of 22.5” - 30". Supports up to 330 pounds. 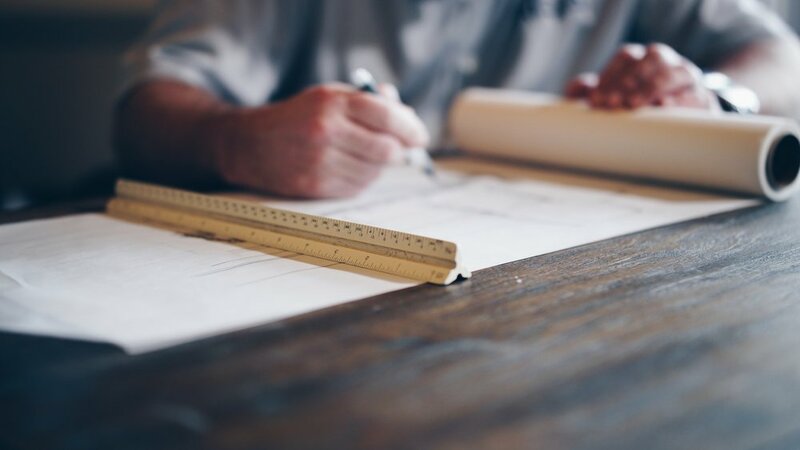 I hope this list has been helpful, if I left out a drafting chair you think is important, let me know in the comments below.